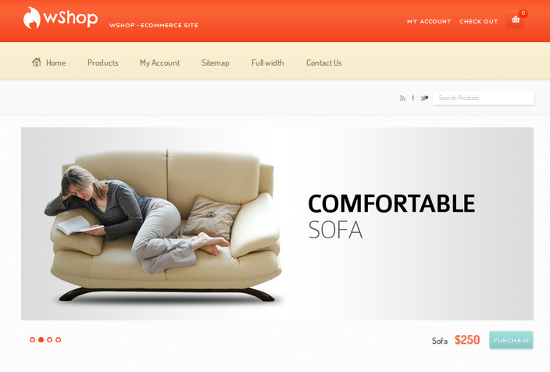 A beautiful and responsive eCommerce theme for WordPress. 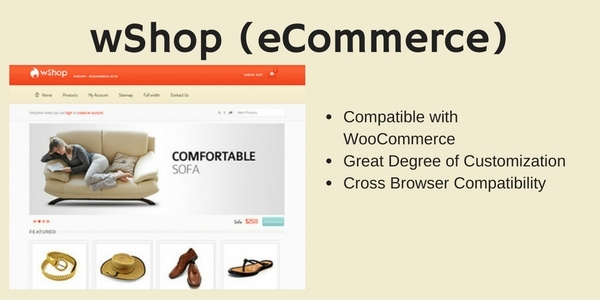 With wShop, you can showcase your products with great elegance. Its clean and minimalist design helps you retain your visitor's complete attention for your products. A really simple online store design principle is at work here....showcase better, sell more. 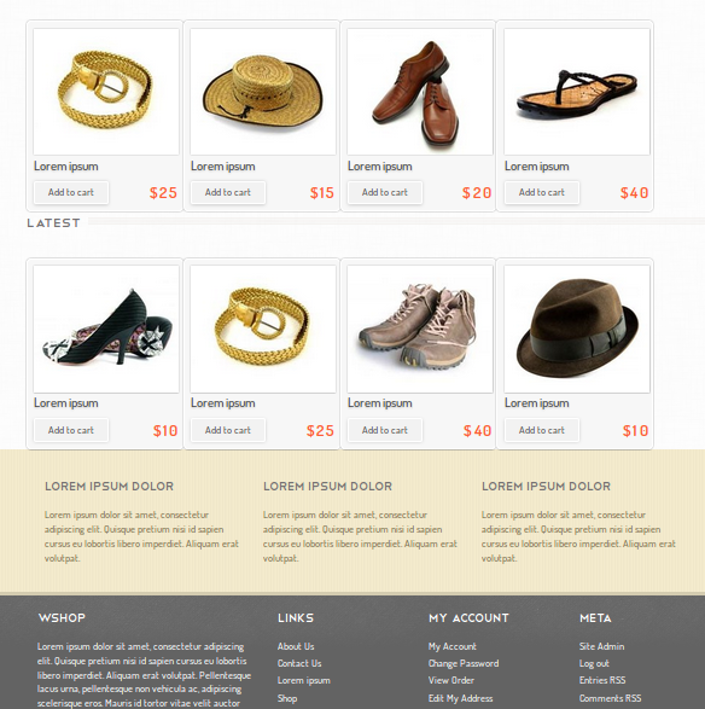 wShop theme offers a hassle-free and robust online store setup. 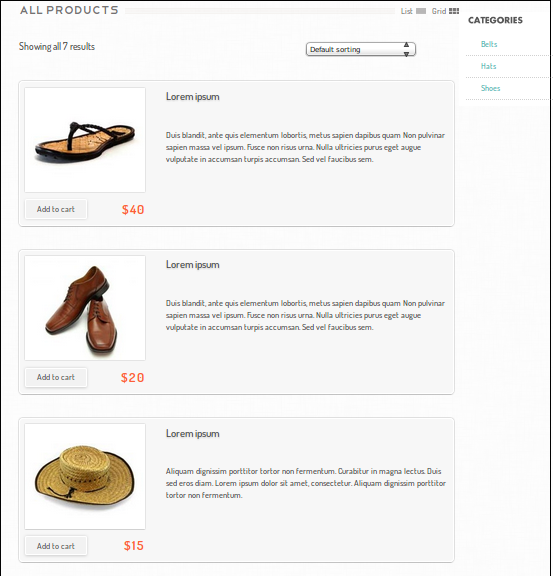 You can simply pick and drop items from your WooCommerce store. Customize your online store to suit the needs of your business. Customize your product slides, widget areas and many other elements through the theme settings. A friendly admin panel allows you to customize easily. wShop works perfectly well in Chrome, Firefox, Safari and all the recent versions of the Internet Explorer. Place your favorite widgets in the footer widget's area. You may alternatively disable or enable the whole widget area through the options in the admin area. With its subtle color scheme, wShop theme blends naturally with your online store, securing the greater attention for your business. This WordPress store theme has just the right balance of features and elegance.